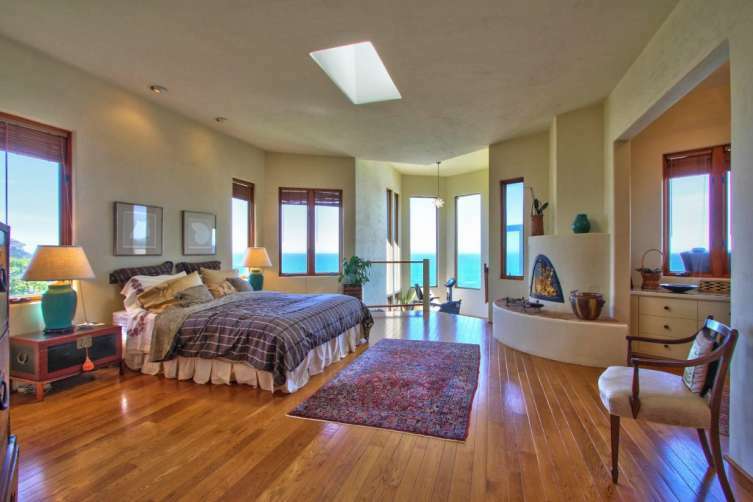 This magnificent three bedroom, three and a half bathroom home is the very definition of oceanfront living. 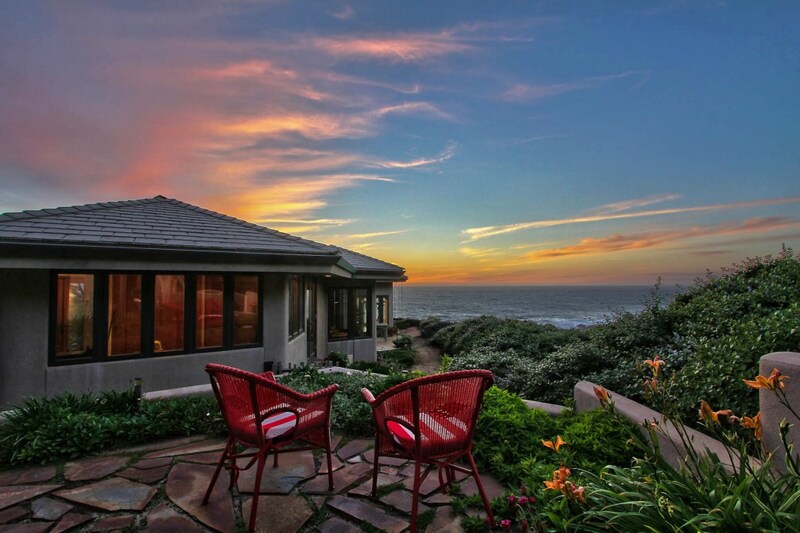 The lovely home, which sits in the exclusive Sea Meadows community at Rocky Point, features lush and stylish landscaping, unparalleled ocean views of Rocky Point and the Pacific Ocean and a bevy of incredible, premium living features. 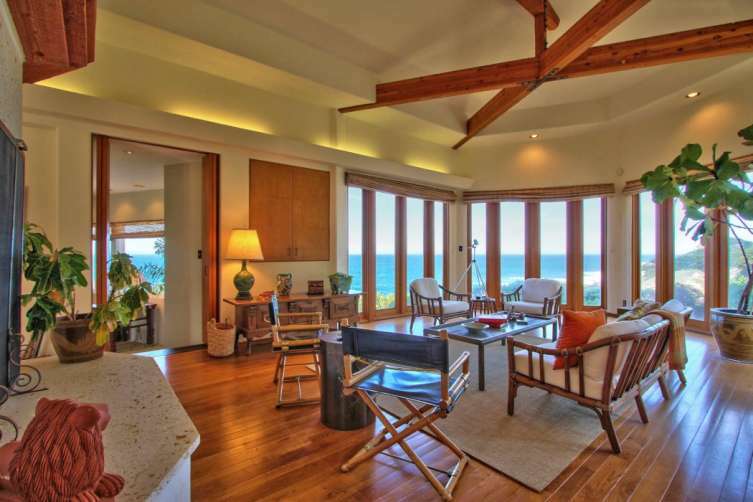 Inside, the home features vaulted ceilings and artfully crafted beams. 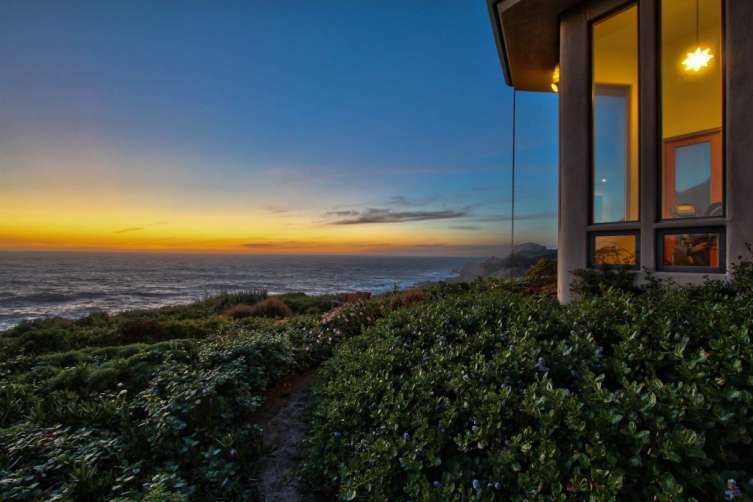 The two architectural features create a visually interesting ambiance that is further enriched by a panoramic views of Rocky Point and the ocean. 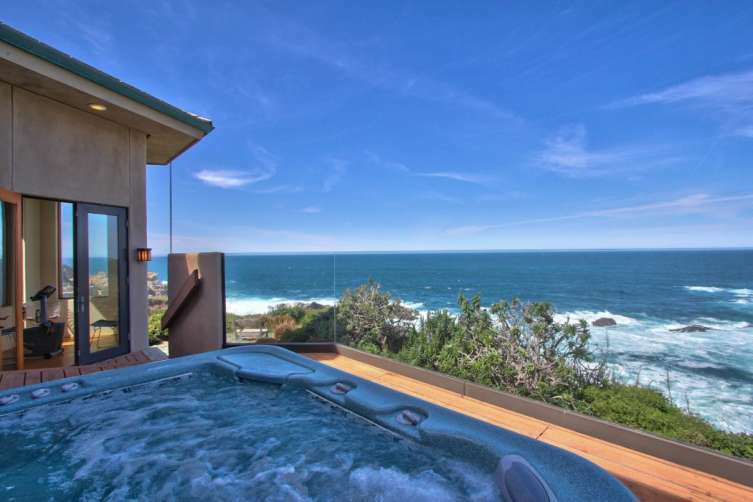 The master suite features a spacious sunken tub, a cozy fireplace, and access to a lovely oceanfront patio and spa. The home also features a private guesthouse which offers a third bedroom and bathroom and boasts its very own fireplace and scenic patio, giving every guest of the home a picturesque view of the area. 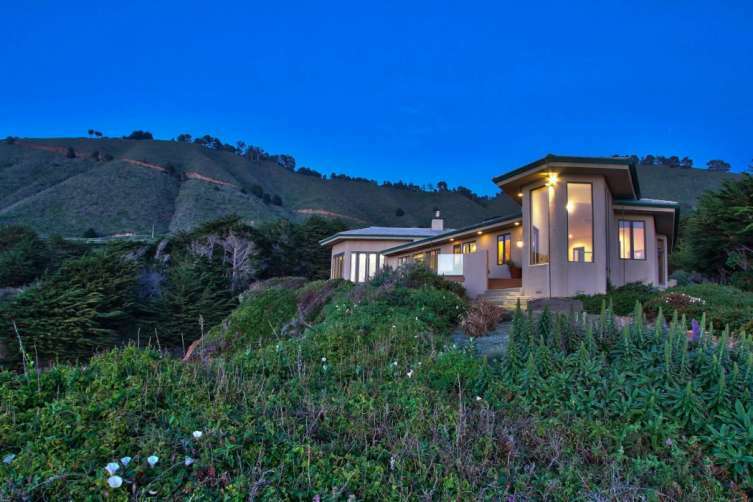 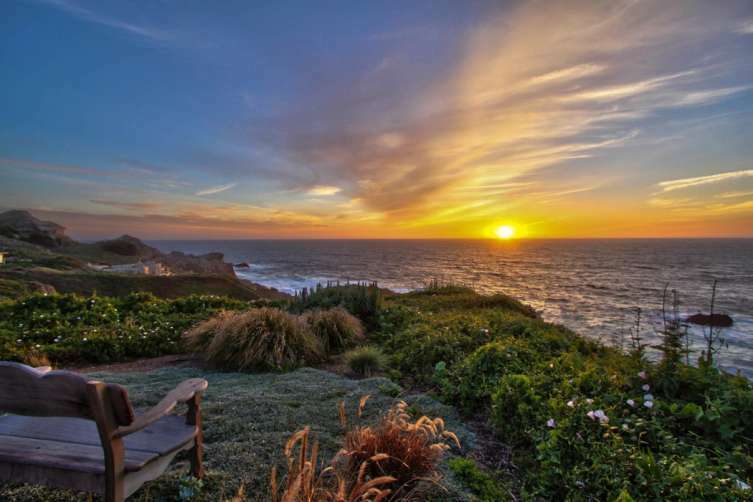 A 15-minute drive from Carmel along scenic Highway 1~ there’s no better neighbor than the Pacific Ocean.